As one of the most active pardon and expungement attorneys in the state of Pennsylvania, Mark F. Walmer has a well-earned reputation for getting his clients results. A former prosecutor and long-time criminal defense attorney, Mark knows the system, and he knows the players. Admitted to the Pennsylvania Bar Association in November of 1987, he’s been practicing law in Lancaster County for more than three decades. 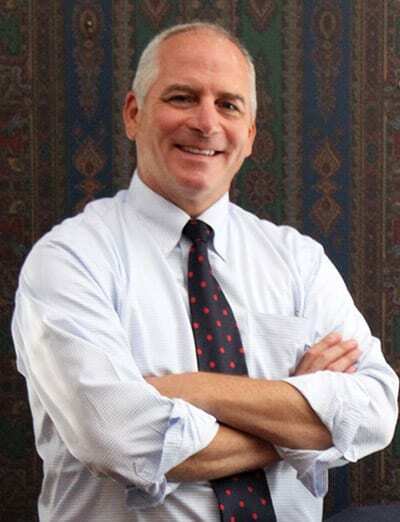 Has repeatedly conducted expungement clinics for the Lancaster County Bar Association, Pennsylvania Mid-Penn CareerLink, and Bentley Gibson Kopecki and Smith, for which he is of counsel. If you need the best lawyer in Pennsylvania to help clear your record and get on with your life, don’t wait another minute. Everybody deserves a second chance. Let us help you. RecordEraser is a marketing name used by Pardon & Expungement Services, llc., which was founded by Mark F. Walmer in 2013. PES, llc. was created to deliver criminal record-clearing services to the thousands of people struggling to improve their lives in spite of having a criminal record in Pennsylvania. Your Pennsylvania criminal record is preventing you from getting jobs, housing, higher education, a firearm permit, or child custody. Even if you were not convicted, charges can remain on your public record until you have them removed through the expungement or pardon process. Minor crimes that occurred in your past (that you had no idea were even on your record), may be revealed through background checks. Whatever your past, knowing what shows on your record is the first step in having it cleared. No more embarrassment. No more rejections. No more stigma. No more. You can do that by ordering a Criminal Record for Pennsylvania. Once you have your, Check Your Eligibility by contacting our team so we can help you understand if your past offenses can be expunged or pardoned and when. Once we understand the details of your situation, we can then begin to take action to restore your reputation. RecordEraser is a fictitious name lawfully registered to Pardons and Expungement Services, llc. for the purpose of marketing and delivering pardon and expungement services to those who have criminal records in Pennsylvania. You REALLY Can Get Your Life Back – Why wait another day? No voice queues or automated phone systems, we'll personally help you navigate through the process. Get Help Today!